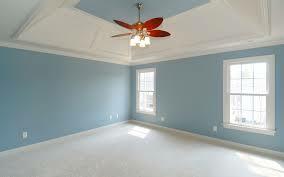 Interior Painting ﻿– Attention to detail gives a beautiful finish to interior painting. Careful prep work, a prime coat and two top coats result in even color, a velvet finish and neat, crisp woodwork. 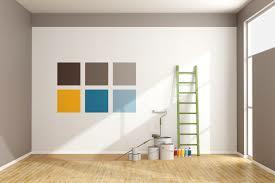 We serve the following areas, Avon, Bay Village, Beachwood, Bedford, Berea, Brecksville, Brooklyn, Brookpark, Cleveland, Cleveland Heights, Eastlake, Euclid, Garfield Heights, Independence, Lakewood, Middleburgh Heights, Northfield, North Olmsted, Parma, Rocky River, Seven Hills, Shaker Heights, Stongsville, University Heights, Valley View, Westlake, Wickliffe, Willoughby, and more! 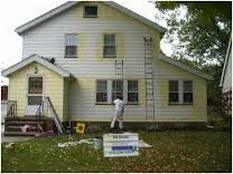 The exterior of your home is its protection from the elements, and deserves careful protection. 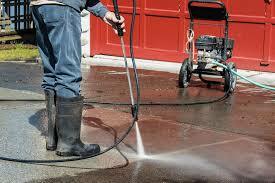 Power Washing Houses, Fences, Decks, and more!